Zig Ziglar, motivational speaker, courtesy Ziglar.com. Undated file photo. 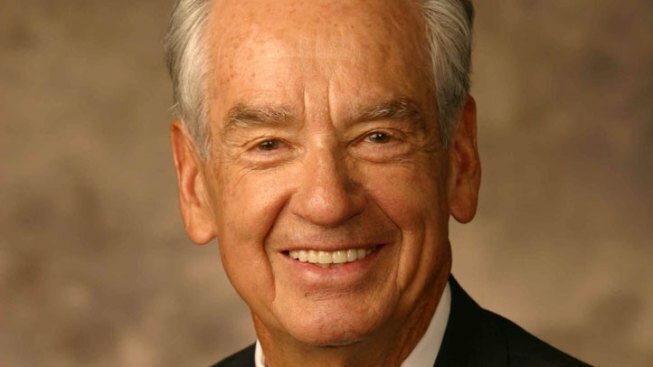 Motivational speaker and author Zig Ziglar has died in Texas. He was 86. Ziglar's executive assistant Laurie Magers says Ziglar died Wednesday at a hospital in the Dallas suburb of Plano. His Facebook page reports Ziglar passed away after a short bout with pneumonia. According to his Plano-based company's website, Ziglar was a World War II veteran who grew up in Yazoo City, Miss., and then went to work in sales for a series of companies, where his interest in motivational speaking grew. Ziglar was known for corporate training and motivational speeches that aimed to improve people's personal lives and careers. His company includes more than a dozen other speakers who advocate "The Ziglar Way." Ziglar wrote more than 30 books, including "See You at the Top" and "Over the Top."